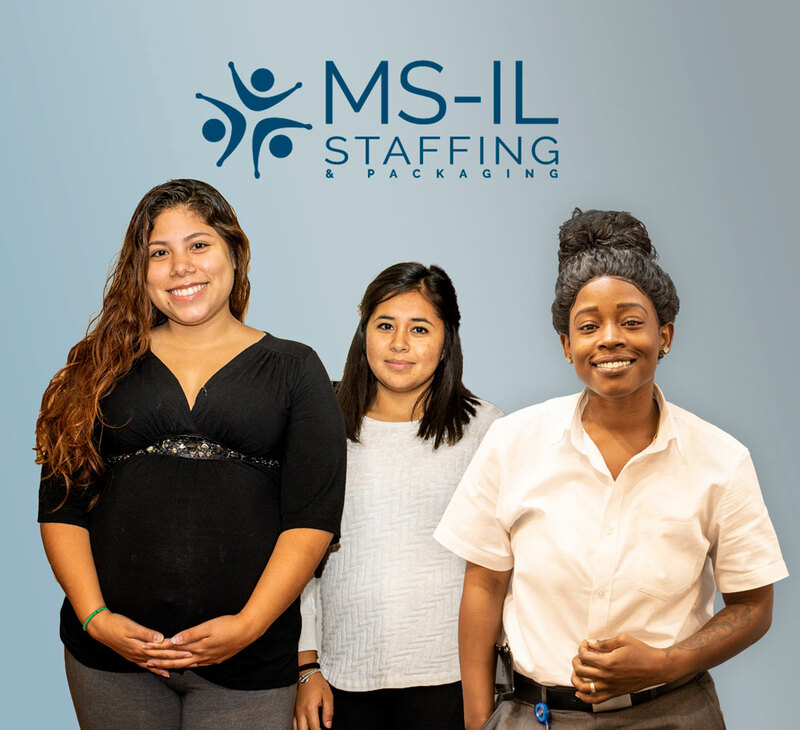 MS-IL works diligently to find the best positions in today’s challenging job market for our associates. It is important to us that you have the most opportunities to grow based on your skill level and willingness to succeed. Search opportunities below and learn about the core values each team member represents. Even our most entry level jobs come with tremendous opportunity-growth potential. Every MS-IL employee is a member of our team. In order for us all to be successful as a team, each employee will possess our values. You’ll be trusted at MS-IL. To create this trust, each team member is mentored and given the resources they need to succeed. With these resources, you’ll be challenged to succeed everyday. Our leadership and your fellow team members will call on you for ideas and creativity. Our team appreciates the commitment to succeed from every corner of our business. In return, you’ll feel the value of your efforts. When you’re trusted and involved, you’ll experience empowerment in your personal and professional life. There is nothing we love more than to compensate our team members through competitive pay and promotion opportunities. The history of MS-IL is rich with success stories. 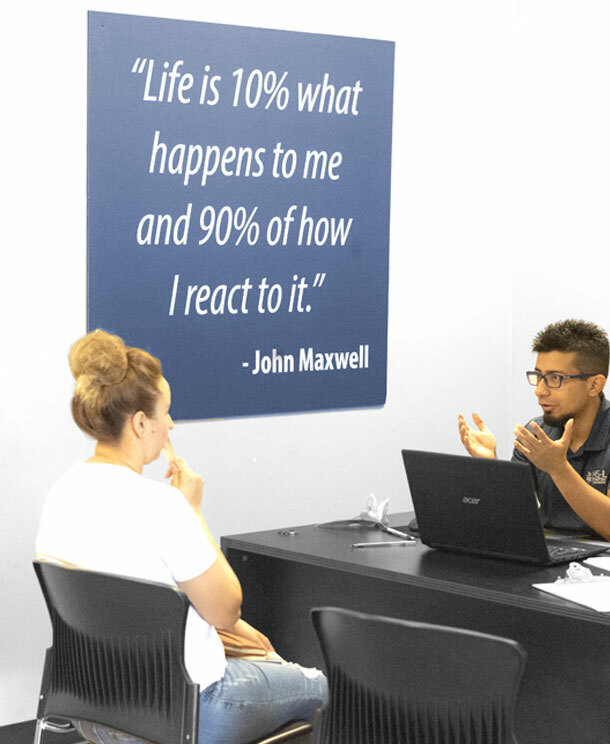 We are opening resource centers in communities all around the greater Indianapolis area. We invite you to stop in and meet our team.